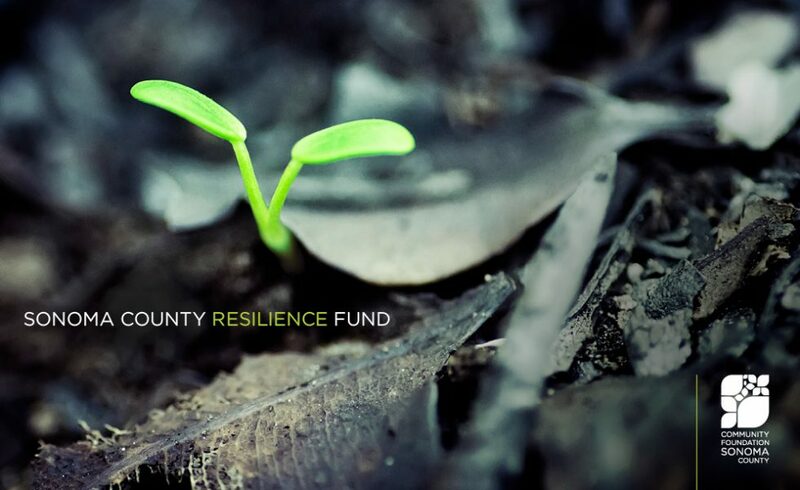 Sonoma Valley Fund is the hub of philanthropy for the valley, connecting people, ideas and resources to benefit all who live here. Our affiliate board and staff at Community Foundation Sonoma County work with nonprofits on their legacy gift programs and provide resources and tools for philanthropists to create plans that will make an impact in our community and become part of their family’s legacy. Sonoma Valley Fund and Community Foundation Sonoma County have helped the many donors in the valley to develop simple, powerful, and highly personal approaches to charitable giving. Whether you’re an aspiring new donor, a seasoned philanthropist, or wondering how to amplify your effectiveness in giving, we can help you develop a giving strategy that meets your needs. Our work is carried out by a well-respected board and advisor committee at Sonoma Valley Fund, a strong professional advisor network in the valley, and, supported by a world-class staff at Community Foundation Sonoma County. Each of these groups support components of strengthening and sustaining the well-being of Sonoma Valley’s people and places through promotion of legacy giving, competitive grants, multi-year initiatives and donor support.